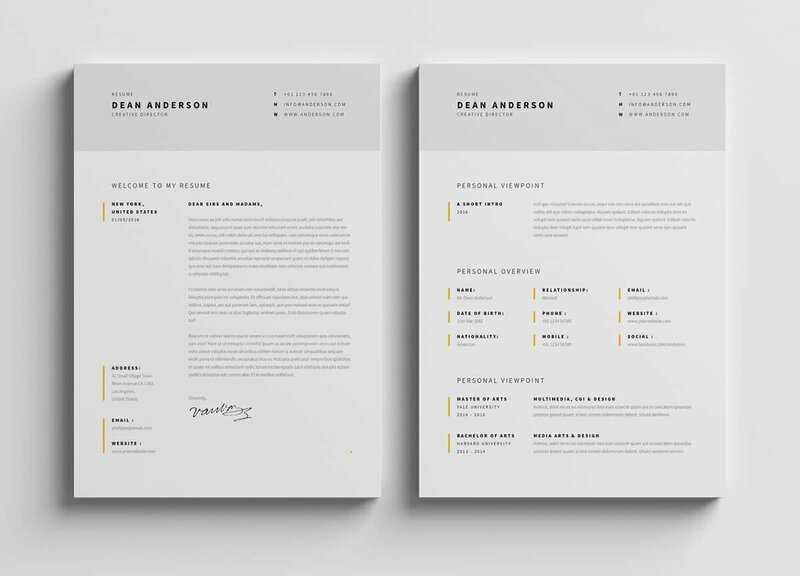 Below, you’ll see a gallery of the best minimalist CV and resume templates and layouts you’ll ever see. Better yet? Some of the templates we’ve listed are absolutely free of charge! You can pick one you like most, download with a single click, then edit and customize in Word, Photoshop, Illustrator, or InDesign. Or, you can choose an easier way to make a stunning, minimal resume and use our resume builder. Keep scrolling for a perfect minimalist resume that fits your tastes and needs. Primo is one of our finest minimalist resume templates. A timeline format showcases your education and work history on the left side under your name, while the right-hand sidebar highlights your skills and other sections. Primo is included along with many others in our resume builder. “Minimal Resume CV” by UX-Group is an example of a perfectly clean and clear minimalist resume design. It’s a professional resume template suitable for candidates across all professions and seniority levels. 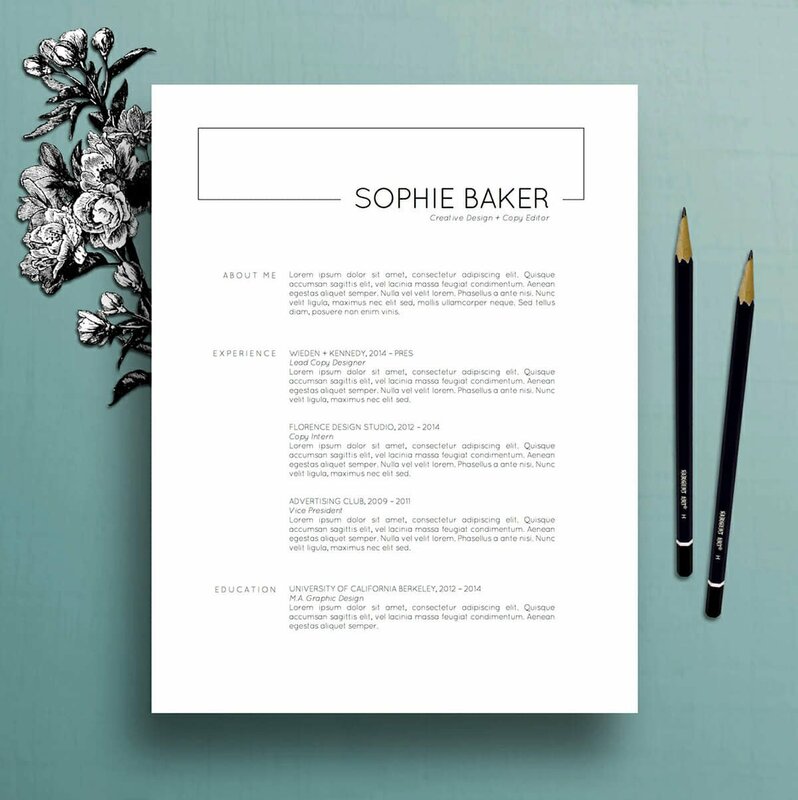 As a bonus, you’ll get an elegant minimalist cover letter template and a ready-to-print business card. Available for download and editing in Photoshop, InDesign, and Word. SHOWY 68 and Mee Hoang’s “Simple Professional Resume Template / CV Template” delivers on what’s promised in its title. 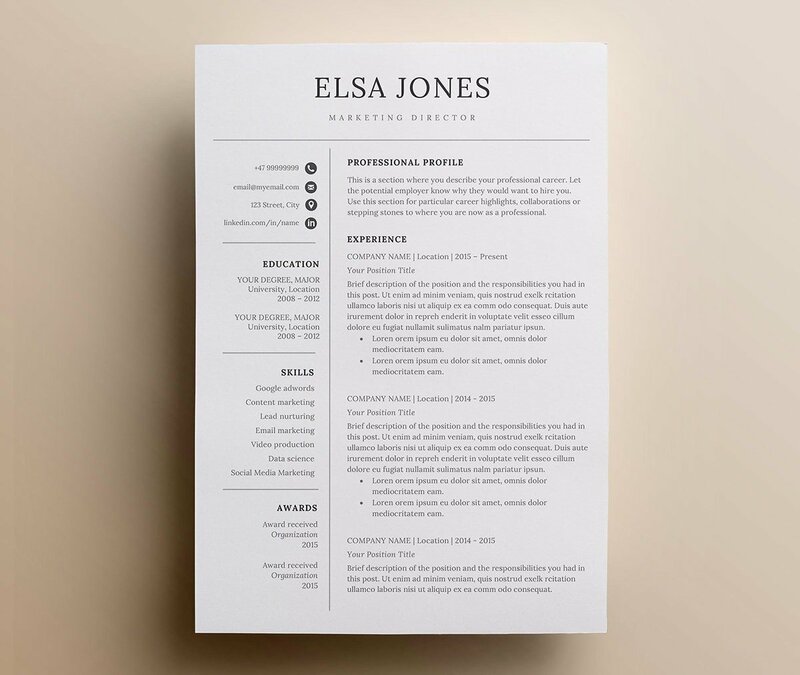 It’s got the right balance between a minimal resume design and a sprinkle of creativity. Available for download in DOCX, PSD, AI, and PDF. 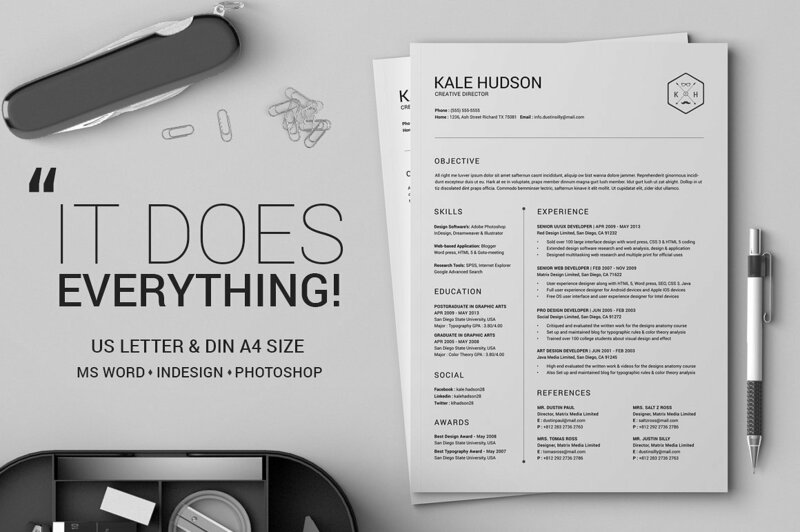 EgoType brings you one of the most eye-catching yet still minimalistic resumes you’ll see. Tasteful shading and a fancy use of color will make this one a great resume for graphic designers and other professionals in creative industries. The pack supports most formats. You can download and edit it in Photoshop, Illustrator, InDesign, Word, and Apple Pages. 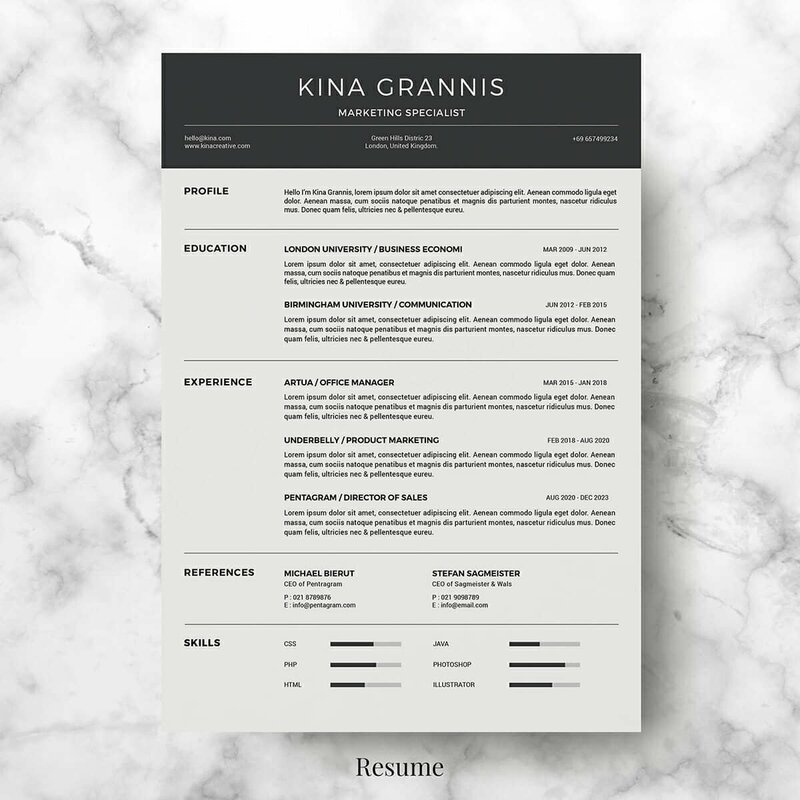 Another of our favorites here at Zety—the minimal resume template “Crisp,” available with our resume builder. It uses a clear white background, black text, and a color of your choice for heading titles. But you can combine colors in whatever way you wish, with 400+ combinations to choose from. The first free minimal resume for Word on our list. Its design is very slick and polished, with a subtle shading in the headers and little icons for each section making it super eye-catching. Use this minimal resume template if you’re writing a resume for a corporate job but wish to highlight your individuality. This one’s also perfect for a student resume or an academic CV. Another minimal Word resume for free. A perfect example of a clean single-page resume template. Tiny icons at the top make the contact information section stand out. All entries in the experience and education sections are neat and easily readable. The “Sophie” by Etsy’s The Creative Resume mixes an old minimal design school with some more modern elements. The large header area artfully frames your name and professional title, while the rest of the body is as smooth as it gets. Editable in Word. 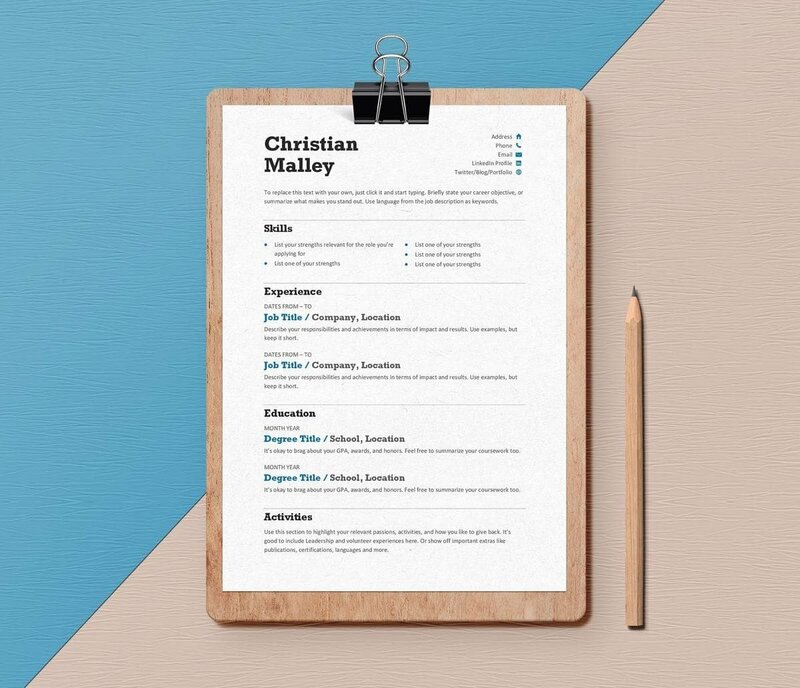 Here’s the link to this modern minimalist resume. 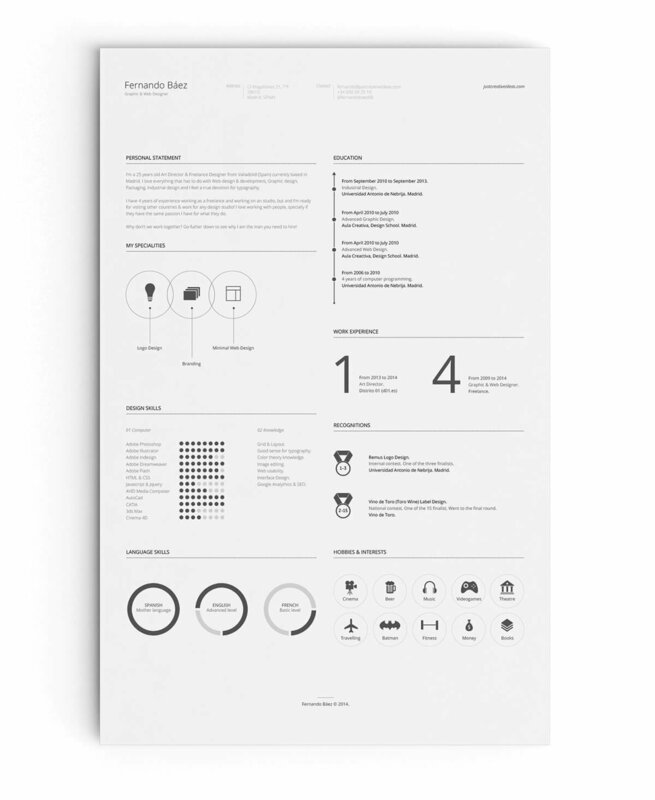 One of the best minimalist business resume templates we’ve seen. Created by Bervisual Studio on Etsy, it’s modern and professional without going over the top. Compatible with MS Word and Adobe Illustrator. 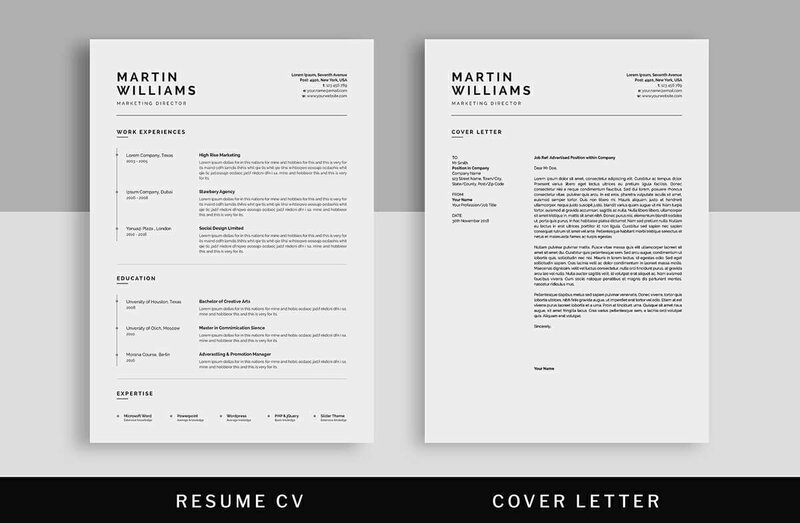 Here’s the link to this minimal resume layout. This one has been made by the Nordic Designs company and it clearly shows: the Scandinavians are experts at minimalistic creativity. It comes with a two-page tops resume layout and a matching minimal cover letter template. Available for download and editing in Word. 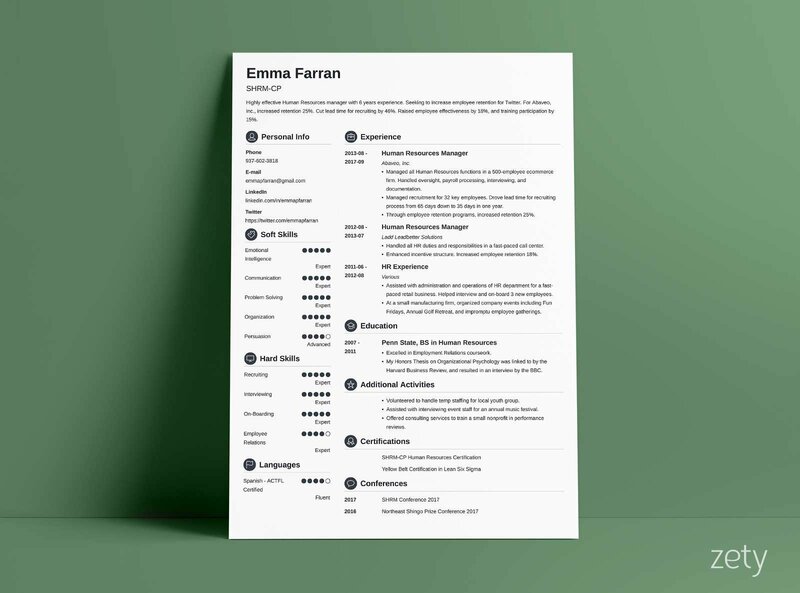 Our “Modern” minimal resume template has been designed to make sure recruiters know where each piece of information about your career is located. The section titles include small graphical elements that guide readers’ eyes to where you want them to go. Available in our online resume builder. Here’s “Hudson”, made by Snipe Scientist on Creative Market—a very neat and basic resume with a touch of personal branding (see the minimalist logo in the top right corner). Editable in Word, InDesign, and Photoshop. 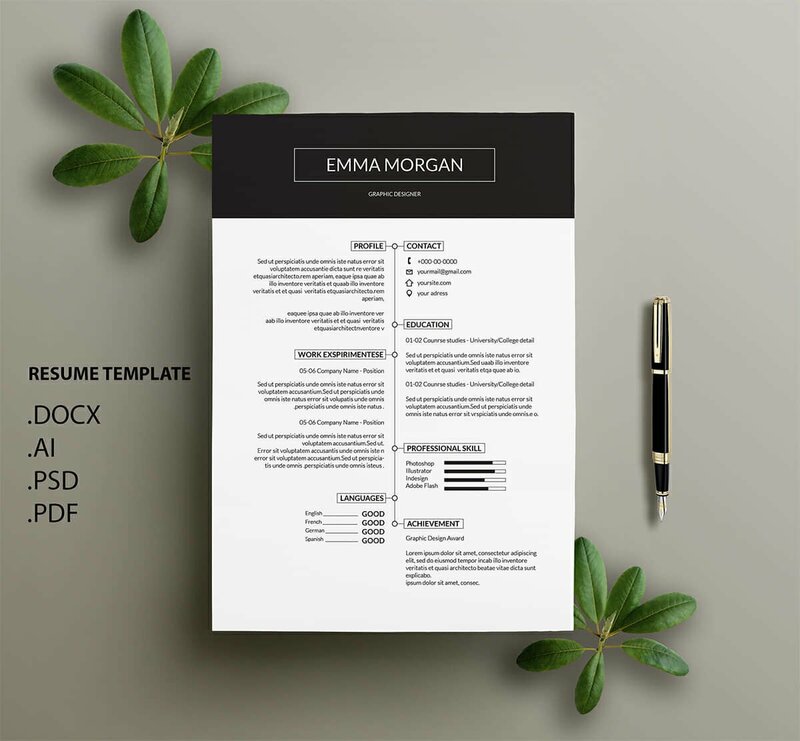 This beautiful free resume template is the fourth most valued project in Behance history (and I don’t only mean amongst resume templates!). It’s crisp, elegant, and easy to read while showing creative flair and originality. Editable in Adobe Illustrator only. The Internet is full of low-quality minimal resume templates. 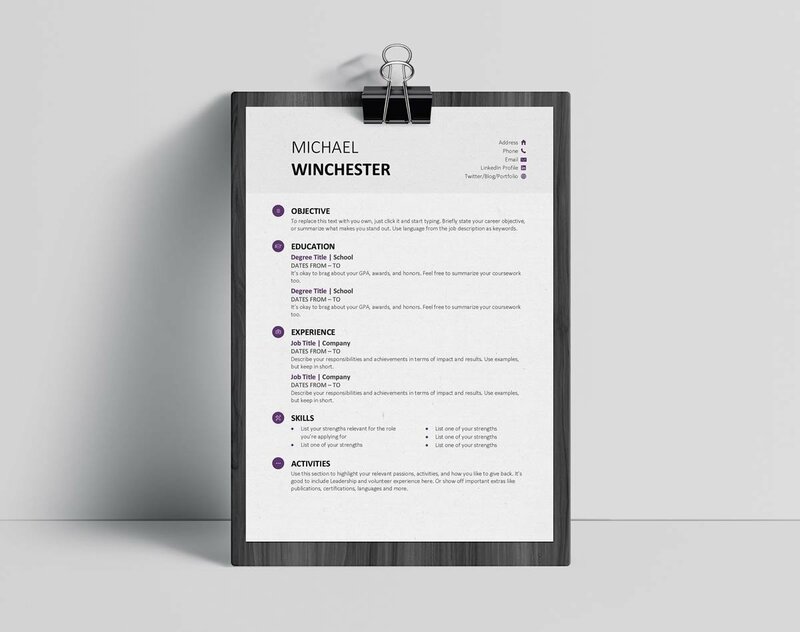 We’ve browsed through 400+ minimalist resumes online to show you only the truly fab ones. 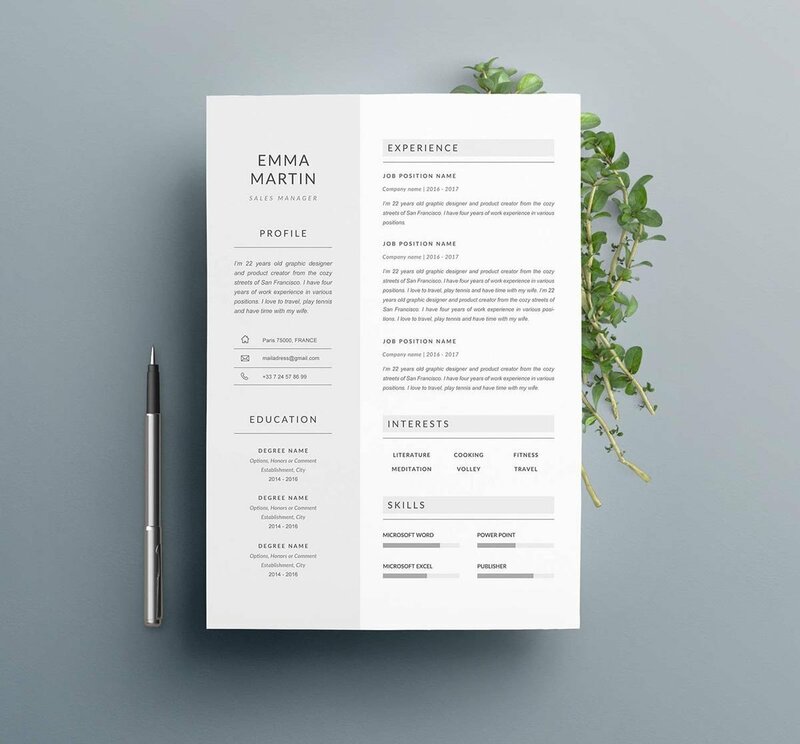 Pick a minimalist resume template that is easy to read, uses lots of white space and doesn’t feel jam-packed. 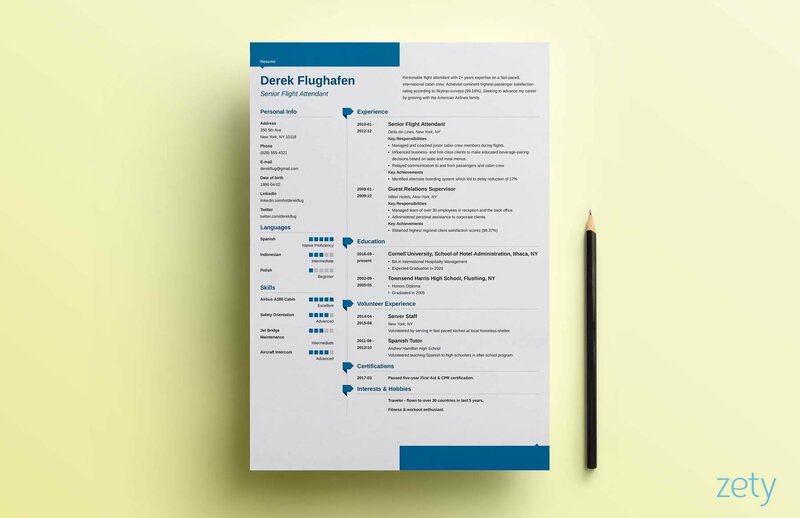 Even if you download a ready minimalist resume template, personalize it and add lots of customization. Remember that the contents of your resume or CV matter more than the design. With the help of our guides, you’ll know how to make a resume and how to write a CV in no time! Thanks for stopping by! 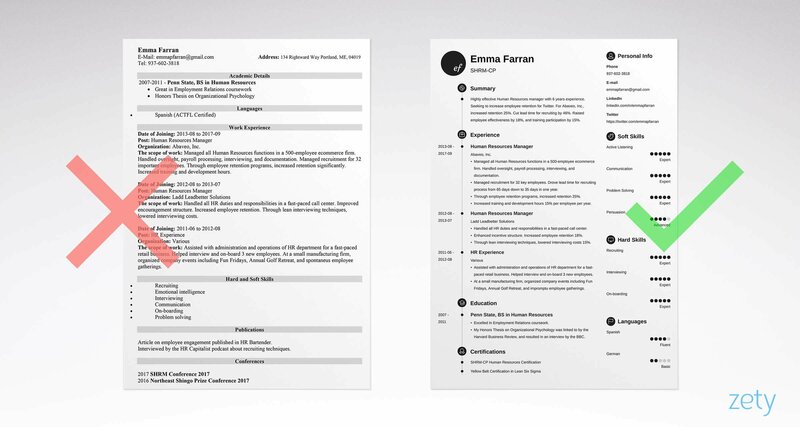 Which of the above minimalist resumes are your favorites? 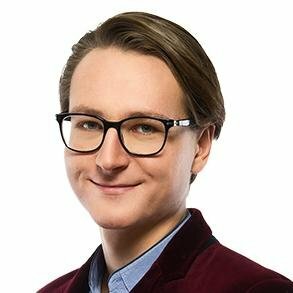 Maybe you’d like to chat about making a minimal resume on your own? Drop me a line in the comments, I’ll get back to you right away!